The Digital evolution is here in full swing, and digital applications and artificial intelligence are fast becoming the norm for every organisation, business, school, charity and home. This digital transformation will revolutionise society forever. However, there is no guarantee your Business will survive this digital transformation. One of the biggest reasons for this is the limited access people have to the knowledge of Artificial Intelligence; this is because people have formed business habits that are non-digital, and have worked and grown businesses without being skilled in Artificial Intelligence. Hence their attitudes are one of indifference. There are two hard truths everybody must face especially businesses. Artificial Intelligence is not an option; it is a Core element of business going forward. 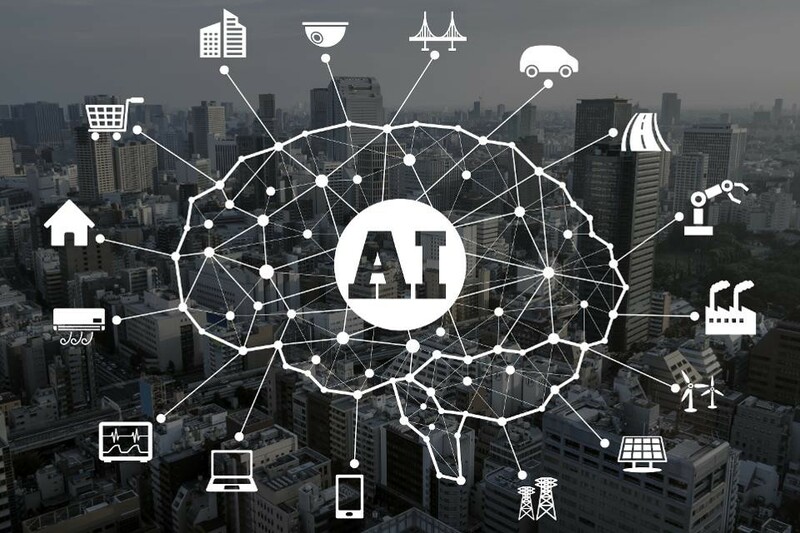 Embracing Artificial Intelligence can be the single factor that keeps you/your business afloat in 2019 and onwards. If you still are a bit unsure of what Artificial Intelligence is or what It can do for your business, I’ll give you a gentle nudge. So have you ever spoken to Siri ? that is if you use Apple phones or Ipads. Or have you ever voice commanded your phone to dial a number, or have you used your voice to access your bank account? These are all functions of Artificial Intelligence, and there are many more examples. So, what should I as a business owner be doing? Good question! One of the simplest and most effective ways of using Artificial Intelligence is by using them more and more in your customer service and marketing through to sales strategies. This can be achieved by dedicating chatbots to your customer services and end to end sales. Join us for a FREE presentation on how this can help transform your business, and act as an extremely efficient member of your workforce. Profitable Business Ideas Workshop The Authority Guide on Time Investment for Serious People only!